UPDATE: As we suspected, now that the game is available on Windows Store the price has been changed to €59,59 with a 10% discount for eight days, bringing it down to €53,59. ORIGINAL STORY: Rise of the Tomb Raider PC will be available in a few hours on both Microsoft’s Windows Store and Valve’s Steam. 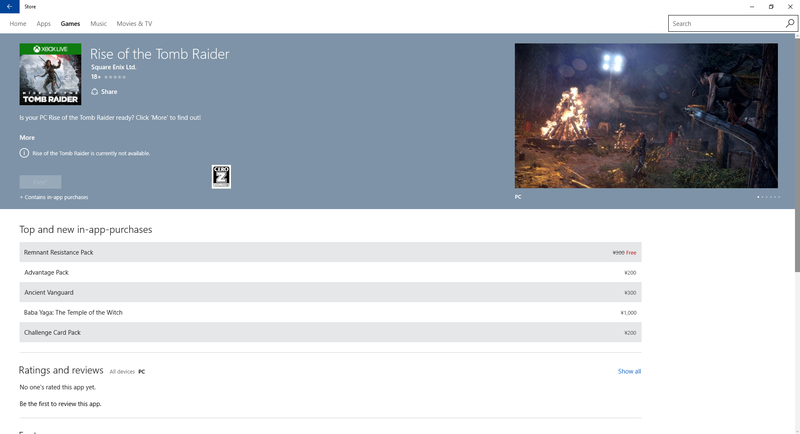 That said, there’s something very different about the Windows Store listing: the price. In fact, the game is listed as free even though on Steam it’s priced at $/€ 49.99. This is definitely weird and unexpected. Of course, it could be simply a mistake, but then again it could also be Microsoft’s way to push their store with a triple A game. 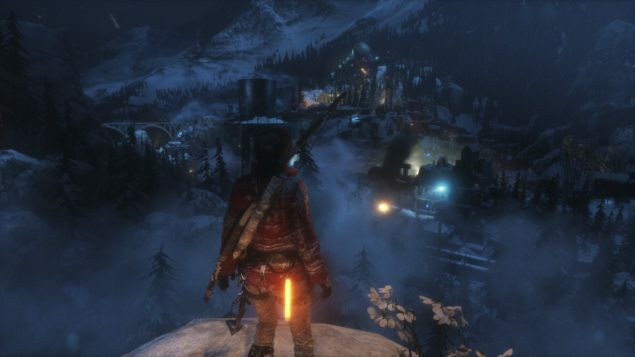 You can check our article on the performance of Rise of the Tomb Raider on PC to learn how your hardware could handle the game, or our full review of the Xbox One version if you seek more information on the game itself. Of course, don’t forget to download the latest GeForce Driver 361.75(WHQL) if you own an NVIDIA card.